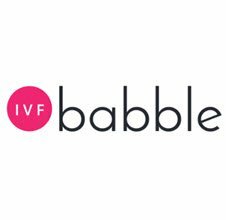 IVF Babble is a great online magazine offering readers access to a comprehensive collection of global fertility news and advice from experts. 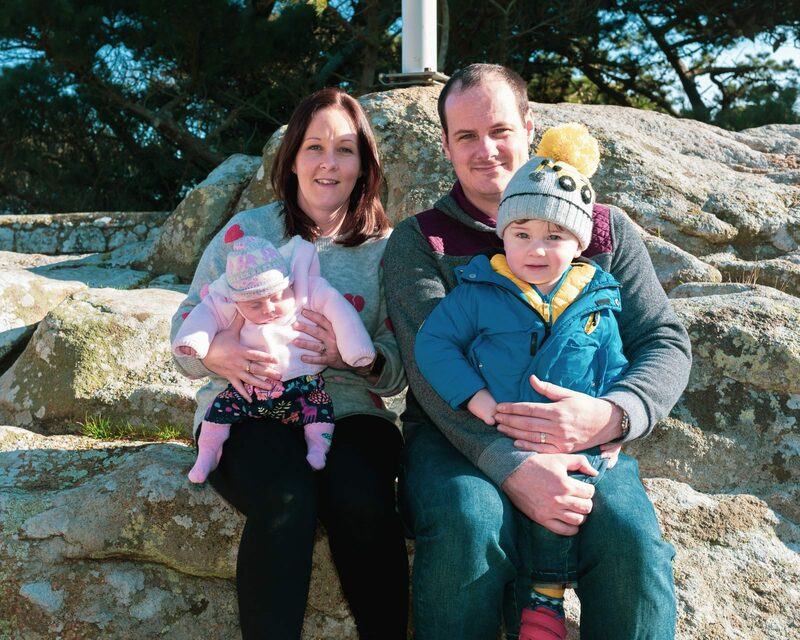 They also organise IVF Buddy, a support service where people going through fertility problems can be paired with someone in the same (or was in the same) position to help them. IVF Babble are organising 40 free cycles of IVF, to be drawn on Louise Brown’s 40th birthday on the 25th July 2018. As a group, The Fertility Partnership is passionate about what we do, which is helping people to start their dream of having a family, and as the largest provider of treatment cycles in the whole UK, we’re in a great position to help. We also have over 25 satellite clinics where patients can have consultations and initial investigations, so help is closer than you might think. Have a look at our map to see where the closest centre is. If you’d like to be in with the chance of a free cycle in one of our excellent clinics, head over to www.ivfbabble.com and use their form to enter. You have until 25th July 2018. Good luck and we look forwards to meeting you soon!